Description: Leasing A Car is a business categorized under automobile leasing, which is part of the larger category passenger car rental. 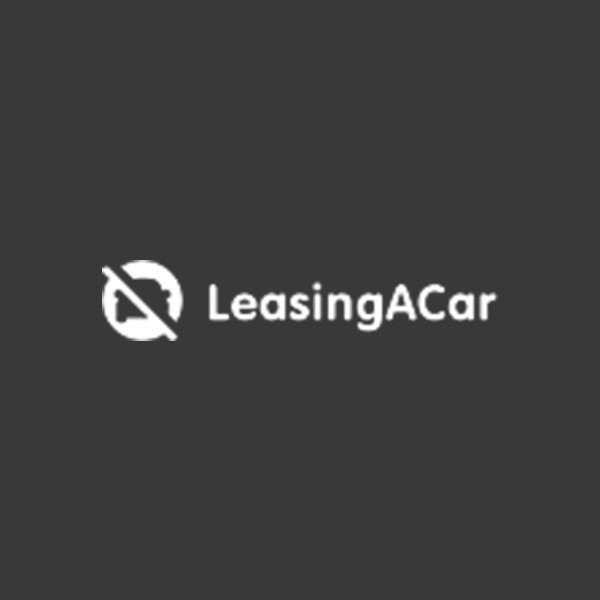 Leasing A Car is located at the address 750 3rd Avenue, NY, New York 10017, USA in New York, New York 10017. The Name is Anthony Robinson who can be contacted at (347)366-9065.
Review: Premium service is often hard to come by, luckily for you, we will be your partner when it comes to securing your next automotive lease, and we want to help you get the car you want. Whether you’re searching for a local or national car leasing – and whether you’re looking for a high-end sedan or a subcompact – we can help you. We’re a highly experienced car leasing broker with great deals for all our clients. We've spent years fine-tuning our customer relations process, and as a result of this we boast some of the best-trained and most competent customer service professionals -- to say nothing of our lease lender relationships. We know what it takes to help you get the funding you want and the vehicle you want to drive. Don't wait any longer to secure your next car lease. Call us today and start the process. No matter your budget -- and no matter your preference in cars -- we can make the right auto lease work for you. We have the best deals, the best inventory, and so much more to offer you. No matter your credit rating, we can likely secure you financing for prime, subprime, and deep subprime rates. Let us show you what it means to take a car lease seriously. Location & access map for "Leasing A Car"